I have read or am keeping up with 6 of those series. These are all great picks! 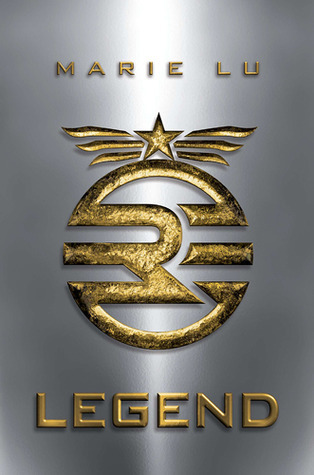 If you like dystopias, get cracking on Legend. This series was excellent and it's complete. No waiting for the next book. SoC is amazing too. 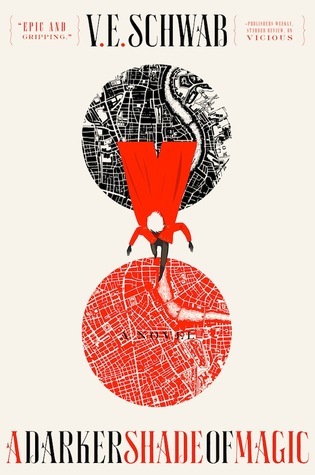 I fell in love with Bardugo after reading that duology. Nice! 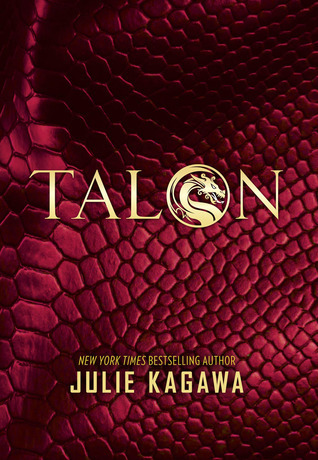 LOVED Six of Crows and Talon! 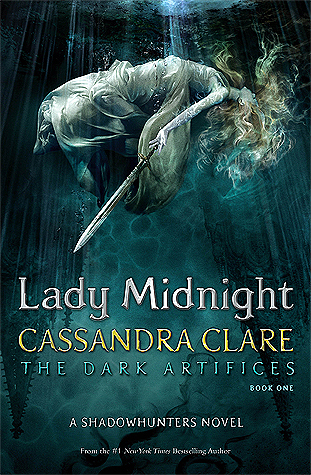 Eager for the final book in that series next year! And I still need to read Queen of the Tearling as well! Great picks! I LOVED Six of Crows and Crooked Kingdom! I also enjoyed Legend, but would definitely recommend Six of Crows over Legend. Great list! I haven't read any of these yet either, but several are on my TBR list as well. 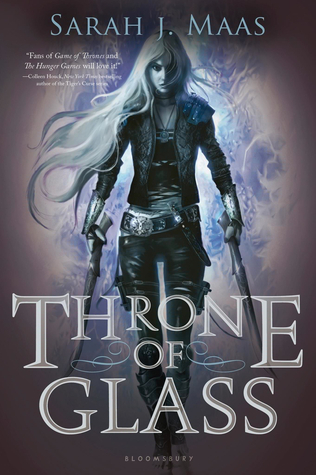 I'm planning on starting Throne of Glass this summer. I hope you enjoy all of these when you get around to them!! 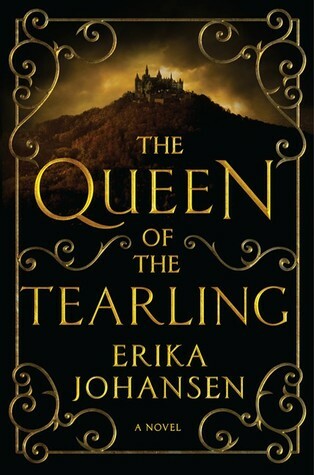 I liked Queen of the Tearling quite a bit but totally stalled out in book two. I hope you have better luck with it. 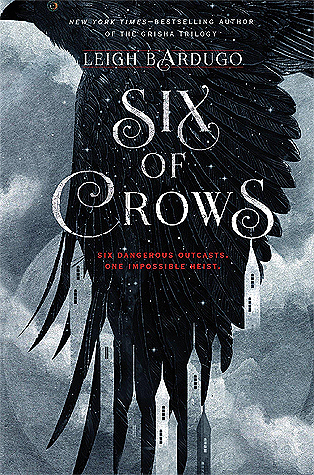 And Six of crows I need to read. I'd like to try Marie Lu as well. 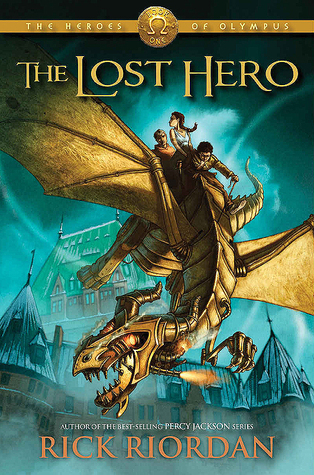 I love The Heroes of Olympus, Shades of Magic and Throne of Glass books. 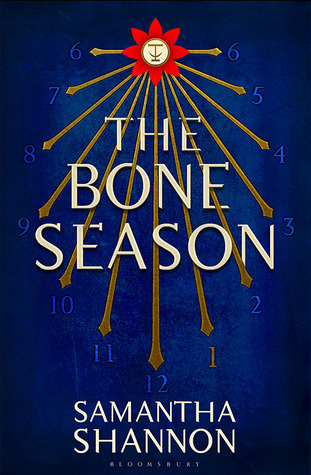 i just started the first Bone Season book and it's been pretty good so far. 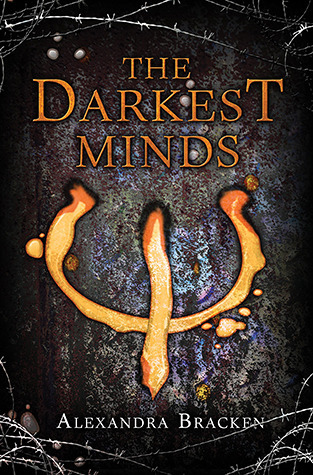 The Darkest Minds was on my list this week too. I'm planning on reading Six of Crows this summer.